Dr. Nadia Islam was born and raised in Virginia. She graduated from the University of Virginia with a bachelor’s degree in psychology and went on to receive her master’s degree and doctorate in clinical psychology from Virginia Commonwealth University. She completed her clinical internship and post-doctoral fellowship in pediatric psychology at the University of North Carolina-Chapel Hill. 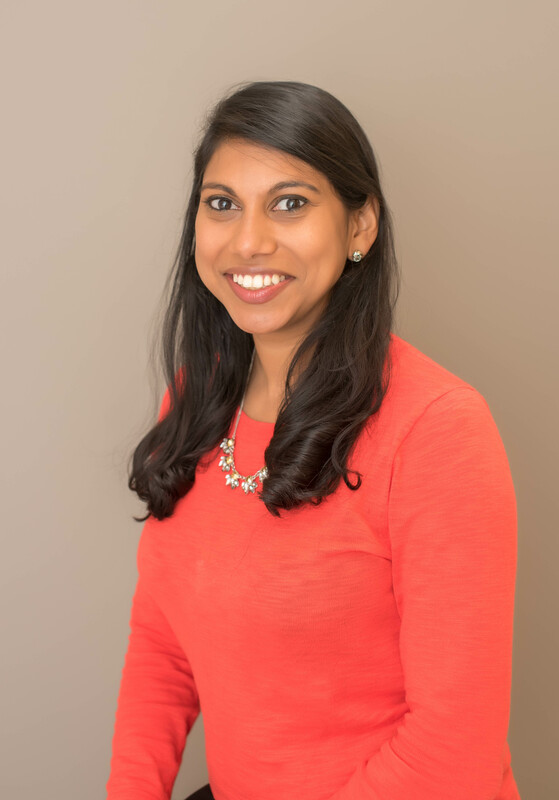 In 2018, she joined The Pediatric Center as Richmond’s first integrated psychologist in a community-based pediatric practice. Dr. Islam specializes in providing therapy and assessment services to children, adolescents, and young adults. Her areas of interest include anxiety disorders, depression, ADHD, eating and body image concerns, and difficulties adjusting to life stressors (e.g. school transitions, family changes). Additionally, she has specific experience working with individuals coping with a wide range of chronic health conditions (e.g. diabetes, cystic fibrosis, Crohn’s disease, obesity). Dr. Islam’s treatment approach is always evidence-based, collaborative, and tailored to meet the needs of each patient and family. She typically incorporates components of cognitive behavioral therapy, dialectical behavioral therapy, positive parenting skills, motivational interviewing, and mindfulness. In her free time, she enjoys spending time with her family, exploring Richmond, trying new restaurants, and DIY projects.